After, what seems like a very long winter, summer is finally here! So are you full of energy and ready to enjoy these longer days or feeling a little lack-lustre? 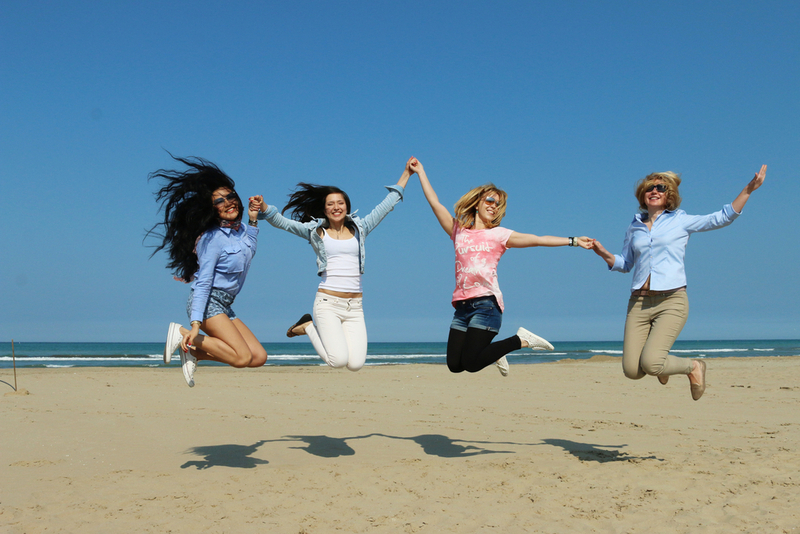 Clinical Nutritionist, Suzie Sawyer, gives some top tips on how to best prepare for some summer fun! If you’re not feeling super-energised right now, then it may be that you need some more energising nutrients in your diet. 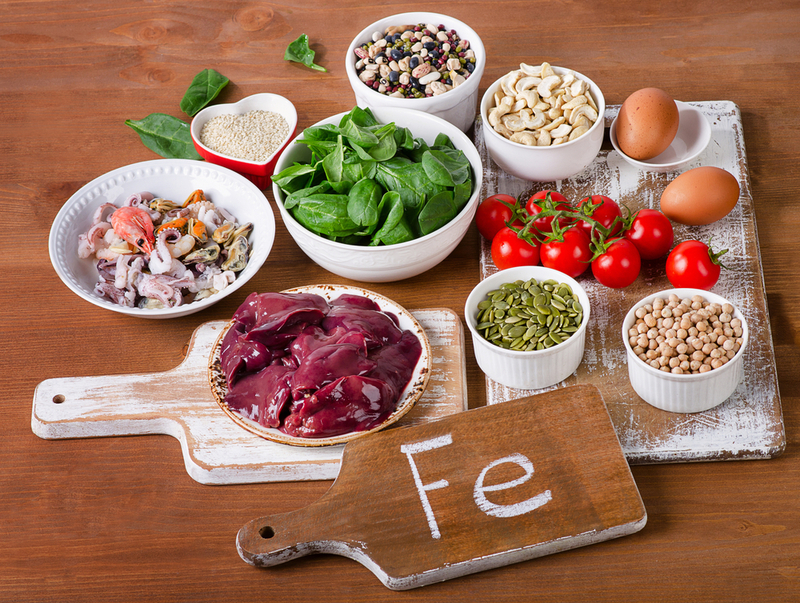 A key nutrient to give you that ‘get-up-and-go feeling, is iron; it transports oxygen throughout the bloodstream. People who are slightly iron-deficient often get out of breath easily, particularly during exercise, and other symptoms can include fatigue and pale skin. So how can you increase this important nutrient? Red meat contains the most absorbable form of iron. However, if you’re a non-meat-eater or vegetarian, foods such as beans, dried fruit, spinach and dark chocolate contain some iron and if eaten with other foods or drinks containing vitamin C, then the iron becomes much more absorbable. The family of B vitamins are also essential for releasing energy from food. Some of the best food sources are whole grain cereals (some are also fortified with additional B-vitamins), dark green leafy vegetables, nuts, seeds and lentils. Light mornings often means we wake up earlier than we would like, plus summer nights can be hot and humid. Ideally a bedroom needs to be dark to allow the body to naturally produce melatonin, our sleep hormone. If you find you’re waking up too early, either invest in some black-out blinds or curtains or alternatively try an eye mask. A warm milky drink before bedtime is not just an old-wives’ tale! Any type of milk, particularly cow’s milk or soya, contains the amino acid tryptophan, which helps produce more melatonin. A couple of oats cakes as a snack before bed will also encourage a peaceful slumber. 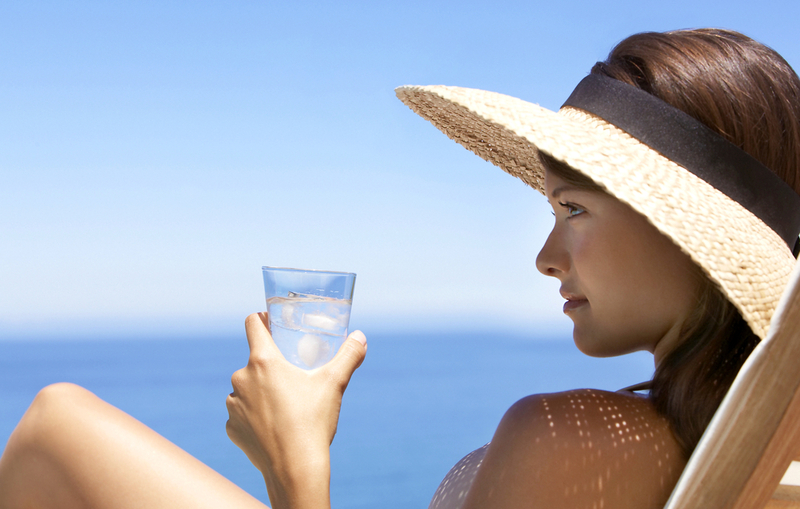 The hotter it gets, the more hydration your body needs and your skin will really suffer if you’re dehydrated. As a general rule, the body needs at least 1 ½ – 2 litres of water daily (this can include herbal or fruit teas). However, if you’re getting really hot and sweaty, then the body needs its electrolytes replenishing as well: these are salts within the body that are depleted when the body loses fluids. Magnesium, sodium and potassium are examples of electrolytes. Whizzing up a juice or smoothie is a great way of getting some of these electrolytes back into the body. Think avocado, blueberries, and beetroot with some coconut water for an electrolyte punch. Plus, avocadoes are packed full of skin-loving vitamin E, to give you an extra glow! The summer often makes us feel like we want to increase an existing exercise plan or get one started. The best way is to double up your gains is by joining a group or club (think tennis or outdoor fitness) or participating in a team sport. High intensity training can be tough, especially in the summer heat. However, sessions are often relatively short and when done with other people (or a partner or friend), they can actually be fun too! It will make sticking to the plan much easier. 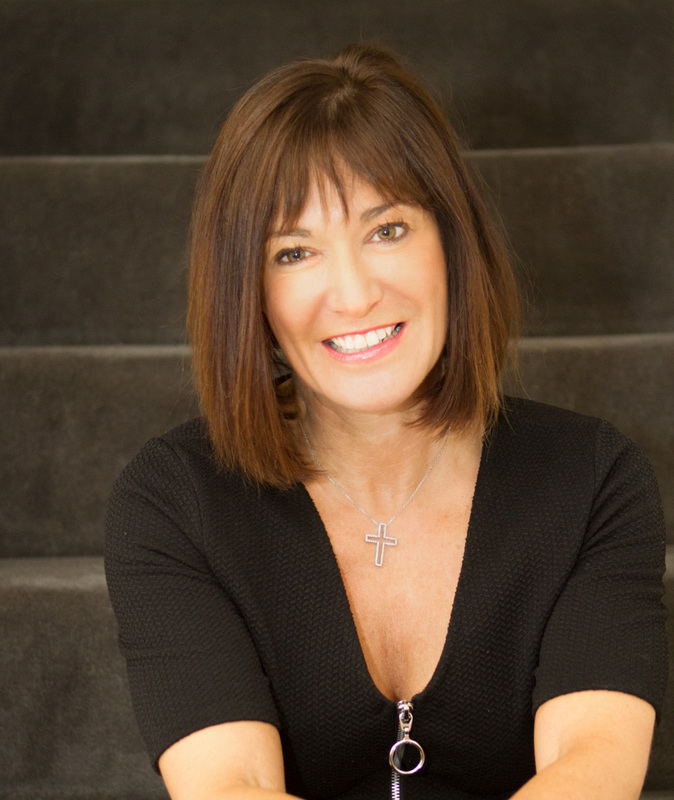 Stress is our modern day epidemic; long working hours, busy family life, relationship woes or money worries all take their toll. Plus, of course, it can impact on summer fun and enjoyment. Whilst stress is often unavoidable, the body can be fuelled to better cope. Vitamin C is needed to help produce our stress hormone cortisol. 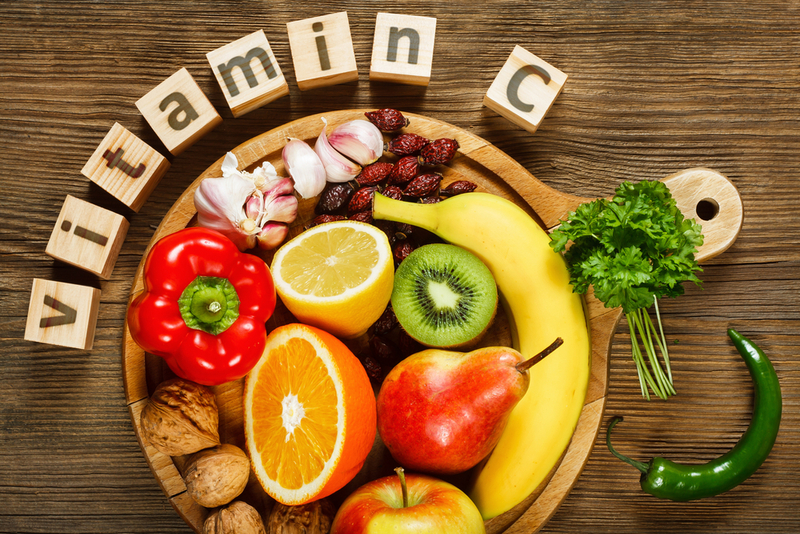 Strawberries (in season right now), red peppers and citrus fruits are all great sources of vitamin C. Plus the B vitamins also play a key role in helping the body to manage the stress response. Additionally get some walnuts in your life! Why? Because they’re high in the essential omega-3 fats. We frequently forget about them but omega-3’s are key in brain function and in helping the body better manage stress. If walnuts are not your bag, then pumpkin seeds or oily fish are also great sources. So with a few dietary changes and some lifestyle shifts, you can be enjoying wonderful summer days to the full.